This week students will cast their votes for the new USG Comptroller with two contestants running who held a debate in the Student Union Commons. “The Comptroller is the Chief Financial Officer (CFO) of the Undergraduate Student Government. They oversee the financial matters of USG and ensure that all expenditures are in accordance with USG policy and any applicable laws and regulations. The Comptroller, with the President, prepares the budget for the organization. They work very closely with the Funding Board and also assist the President in other administrative duties. The Comptroller is elected by the student body at-large in the spring,” according to Undergraduate Student Government for the University of Connecticut. Richa Jain and Priyanka Thakkar are the nominees for this semester. They both answered questions and offered rebuttals at the final debate this past week. A portrait of Richa Jain. 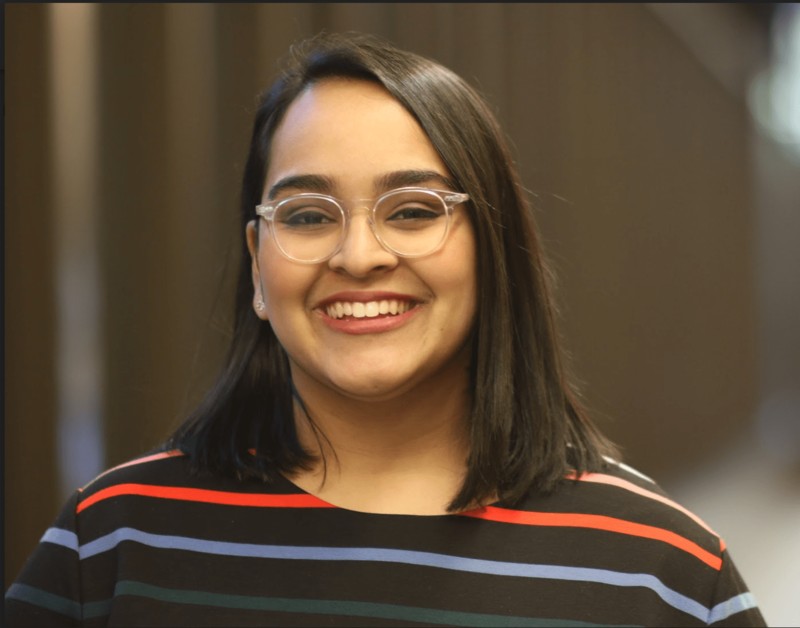 Jain is a senior double major in Management Information Systems as part of the School of Business and Biological Sciences and part of the College of Liberal Arts and Sciences. She has been a member of Funding Board for two years now and a Senator for also two years. 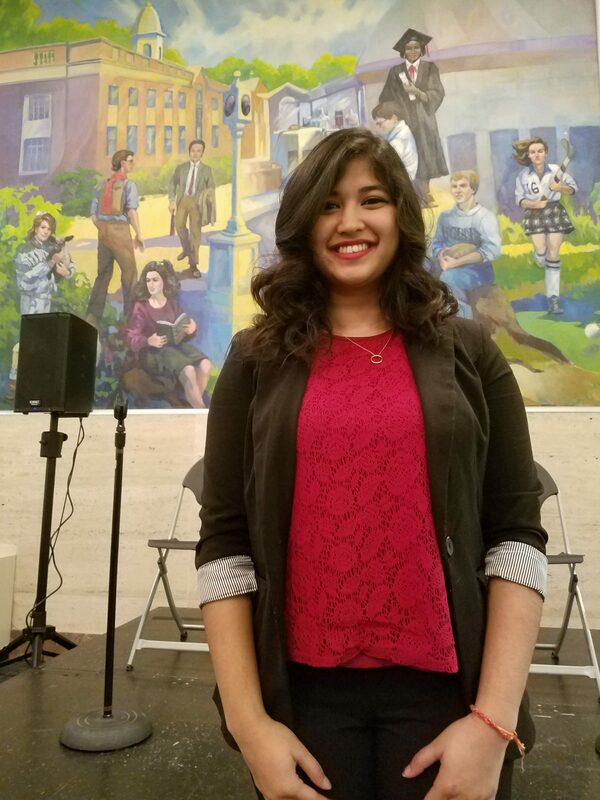 Jain is the Parliamentarian of the Senate this year, Founder and President of Delta Phi Omega Sorority, Inc., the first South Asian interest sorority on campus. Additionally, she is a teaching assistant for PNB 2274/75, a volunteer for Big Brother Big Sister and a former Conference Director of Model United Nations. She also acts as the Community Chair for Pan-Asian Council. Thakkar is a sophomore majoring in Management Information Systems. She is also a part of the UConn Hindu Students Council (HSC) and the UConn Indian Students Association (ISA). “Over the last few semesters, I have seen where student fees have been allocated and have many goals for improvement. My intent is to put students’ needs first, promote transparency, and hold accountability for student fees. Bringing energy and passion for students, I would like to create stability and consistency within USG’s funding policies and allocation. I want students to have a voice when deciding where fees are distributed and will hold open office hours and town halls. I will not take this position lightly and will advocate for the student body tirelessly,” Thakkar said. Voting will take place on Tuesday, Feb. 27 at 12 p.m. and closes Thursday, March 1 at 12 p.m.